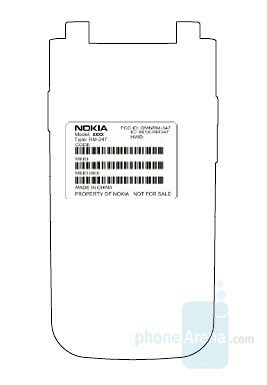 A new unknown Nokia model was approved by the FCC today. Looking at the test report we can see that this is a CDMA/EV-DO phone with Bluetooth, but there is no additional information. The fact that this is a CDMA cell phone proves Nokia’s intentions to get a bigger piece of the US market by not concentrating on the GSM players but working with Verizon and Sprint (and other CDMA carriers) as well. i hope its a symbian over series60 device like at&t has.